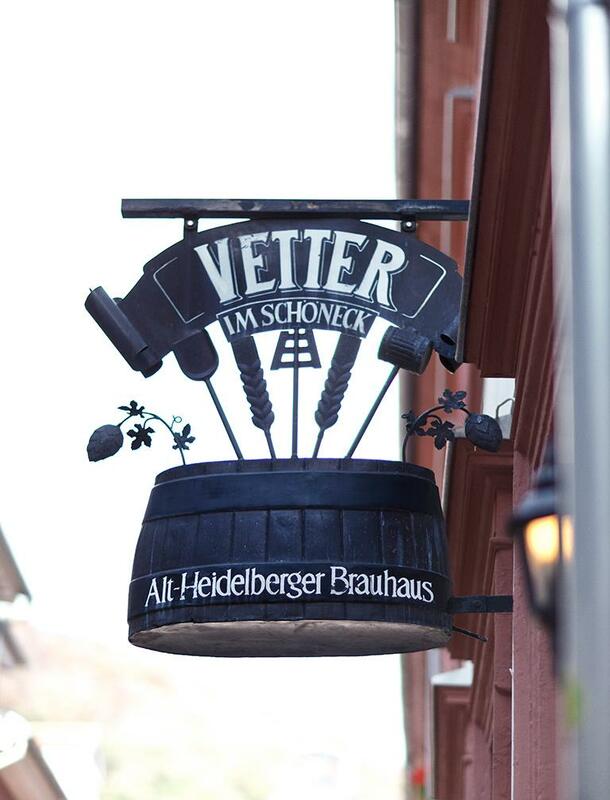 At Vetters Gasthausbrauerei, every guest is welcome - from the students of Heidelberg university to the tourists who visit Heidelberg all year round. 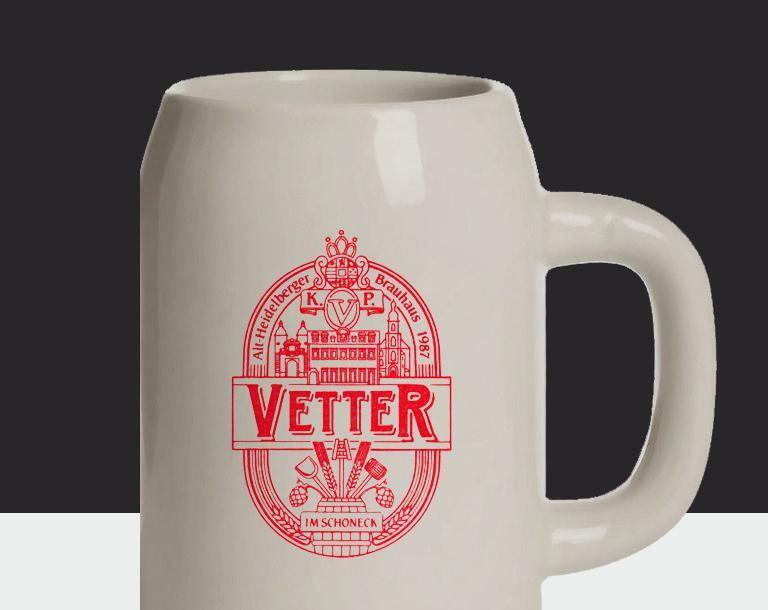 Vetter's Brewery is located in the heart of the old town, between "Heiliggeistkirche" and "Alte Brücke". The brewery is nowadays an institution at Heidelberg. Meet some celebrities to drink beer with white sausages and German pretzels. 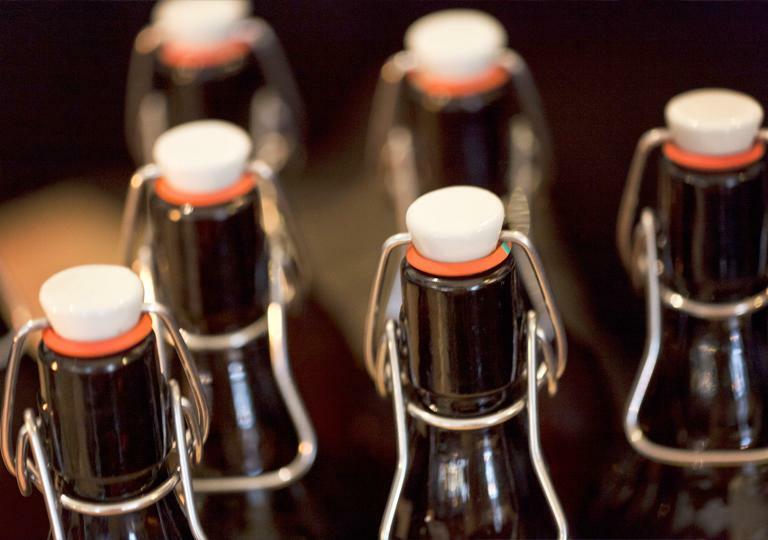 Our handcrafted beers and the traditional German cuisine make sure that guests from near and far stop and feel immediately comfortable. 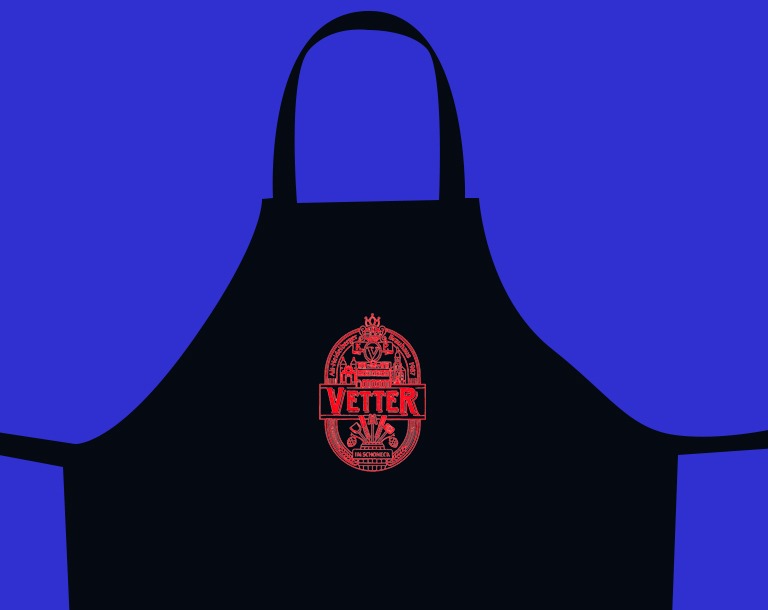 Vetter family is looking forward to your visit! For larger groups or events with up to 150 persons, we are happy to prepare you some flat-rate offers, which of course, are adapted to your wishes. 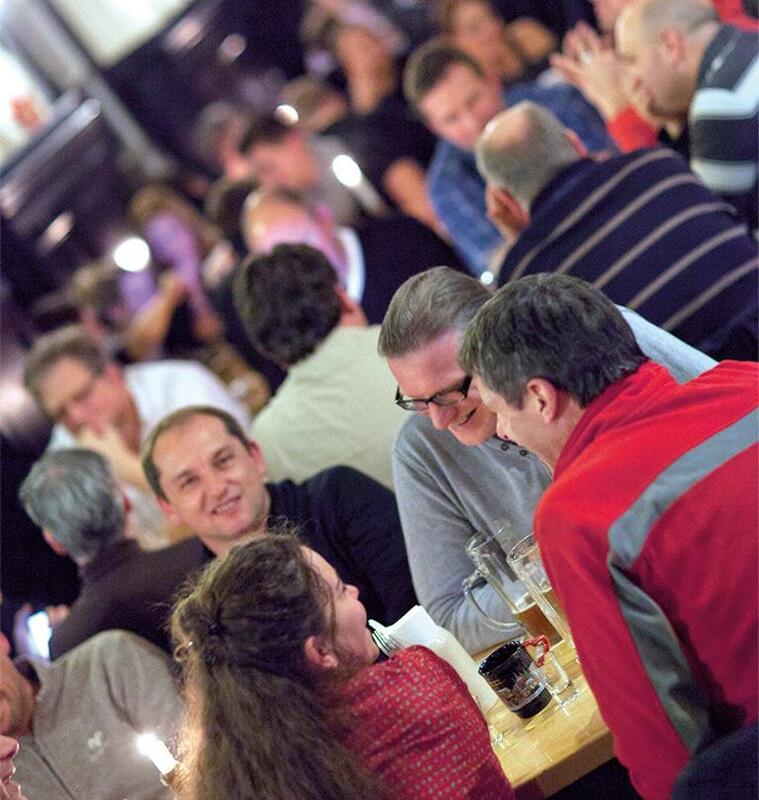 For example, you can enjoy our traditional brewing meal starting with delicious radish plates and sausages as well as pretzels as a starter, and complete the main course with large fried potatoes with all kinds of dishes from the kitchen (ham, sausage, schnitzel, meat cheese, chicken wings) and close with the Apfelstrudel Dessert. All drinks except spirits are already included. We are happy to advise you on the ideal combination of dishes - rustique or classic for your celebration. Radish plates are served as an appetizer and various pans are added as a main course. We are also happy to prepare ou and your company a whole suckling pig. 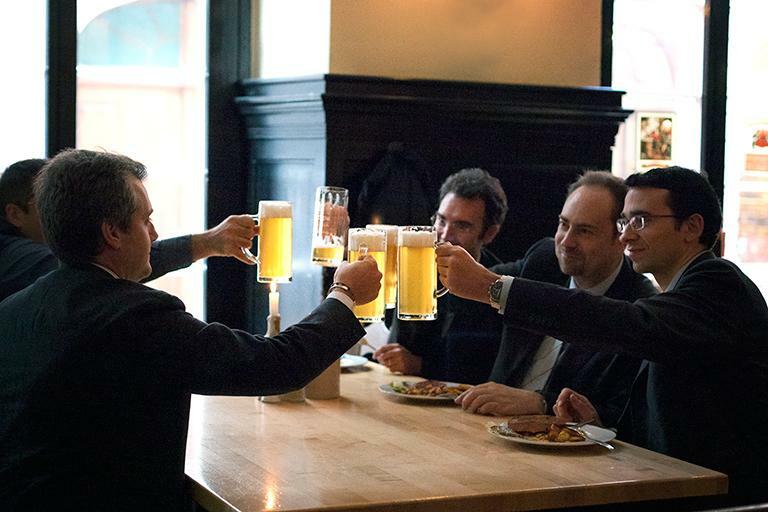 Our brewmaster recommends groups of 4 persons or more our "Gaudi at the table" - PROST! How are our beers produced? Hops and malt - God preserve - and water and yeast added. According to the brewery Reinheitsgebot of 1516, more is not allowed !